Respect: Diddy Pledges $1 Million to Open a New Charter School in the Bronx! 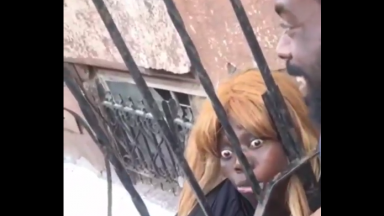 Lol: The Sh*t You See In Philly! 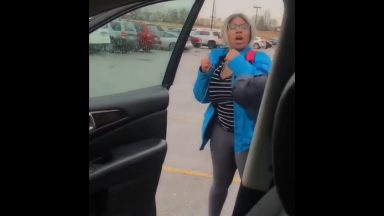 Girl Loses It On A Dude For Not Getting Out Of The Front Seat! 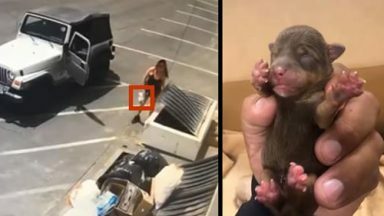 Video Catches Woman Tossing 7 Newborn Puppies Into Coachella Dumpster In 90 Degree Weather!